On this bright cold morning after a night of firecrackers (and a dusting of snow! 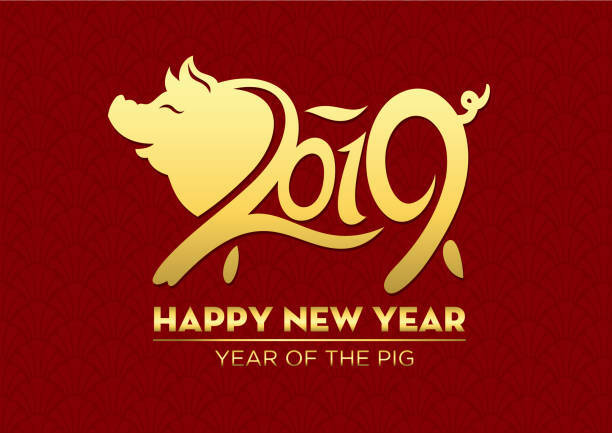 ), warm wishes to you for a happy Year of the Pig. So far I’m liking 2019. February is the month when I first moved to San Francisco, and it’s still one of my favorites: the beginning of Spring. In my living room, the fig tree is ripening 2 figs. Outside, the cherry blossoms may have blown away, but it’s kumquat season, and Chinatown is full of pop-up vendors until the parade Feb. 23. Also popping up: a rainbow of crocuses on the political front, if not signaling an end to the Winter of our Discontent, at least hinting that we won’t have to keep shoveling this hard forever. More good news: Sisters in Crime NorCal will publish its first anthology around April 1, aptly titled Fault Lines. This collection of stories by Northern California mystery writers includes my first flash-fiction piece, “Birdbrain.” Keep an eye out for a launch party at Borderlands Books on Valencia Street — celebrating the anniversary of the 1906 quake, the debut of SinC’s new story collection, and our favorite local mystery-sci-fi-&-beyond bookstore’s determination to stay open through earthquake retrofitting. Join the short story authors appearing in Sisters in Crime NorCal's brand-new anthology of crime and mystery fiction, FAULT LINES, for a Happy Hour toast to the book! Your first beer or wine is on us! Synchronistically, I’ll be discussing [redacted] on a nearby panel right before the launch party — details TBA in a few days. Amid all this mystery action, my playwriting side also is busy. I’ve just received an acceptance from 365 Women a Year, an inspired project which encourages female playwrights to dramatize the true stories of under-known women everywhere, past and present. I proposed my “after the Gold Rush” play Belle of the West as a 2019 addition to their catalog, and happily, it’s been green-lighted. You may have seen an earlier version years ago as a staged reading at San Francisco’s Magic Theatre of this drama centering on the intrepid Belle Cora, mistress of gambler Charles Cora. 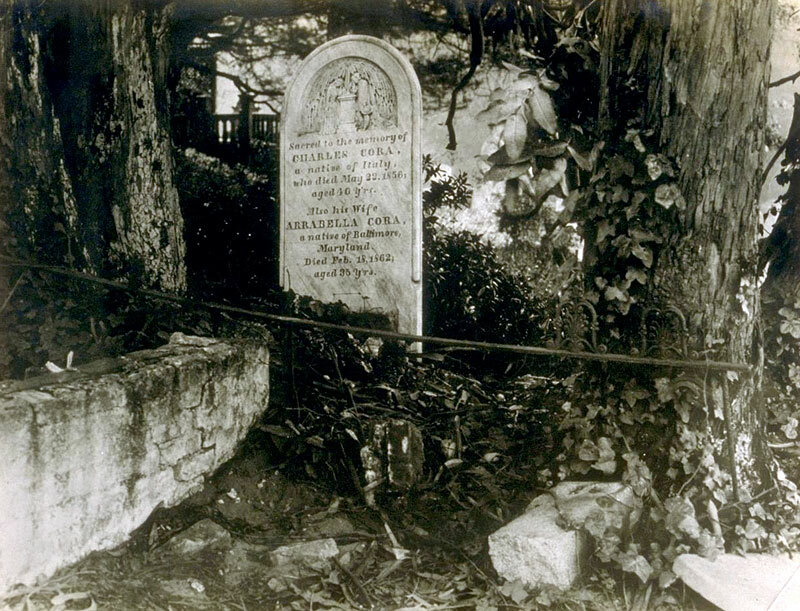 Belle and Charles fell in love at first sight in New Orleans and joined the Westward migration — first to the gold fields and then to the fledgling city, following the money. Belle presided over an elegant “parlour house” on Pike Street (now Waverly Place) in the early years when ladies were so scarce that it was the madams and their girls who supplied comfort, culture, and fashion to San Francisco’s men. But with prosperity came propriety, and self-appointed avengers like newspaperman James King of William, as well as busybodies like Maria Knight, made their own reputations by clamping a lid on the Wild West.